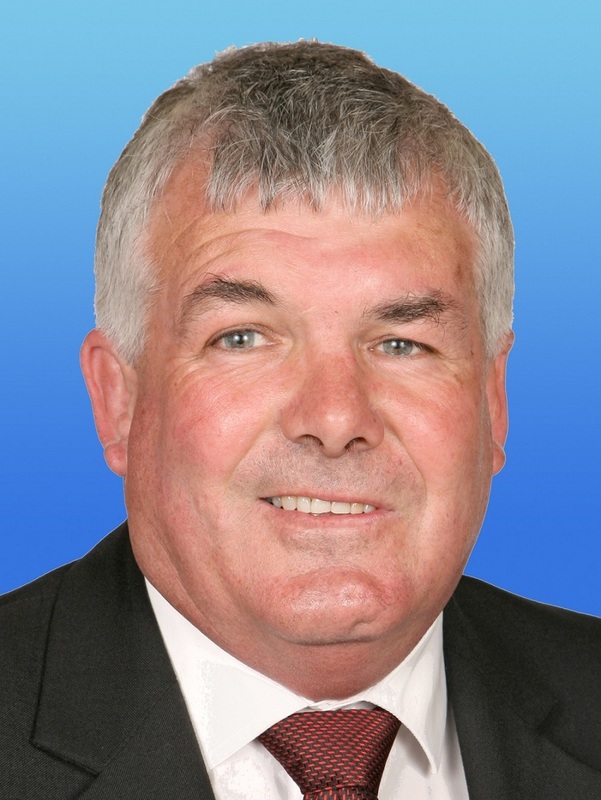 Property Brokers Paul Cunneen has been has been working in the Rural industry since graduating from Lincoln University in 1981. As a Rural Valuer and real estate agent there are not many people or properties in Mid Canterbury that Paul hasn’t been involved with and he’s seen the area evolve through the introduction of irrigation into one of the farming hubs of New Zealand. Vicki Smith from Port FM speaks to Paul about his experiences in the industry and the current state of the rural market.